Is it somehow possible to intergrate WPForo with WooCommerce? I want something like this so that I can differentiate between people who purchased my products and people who did not on the forums using different forum groups. It's already integrated. 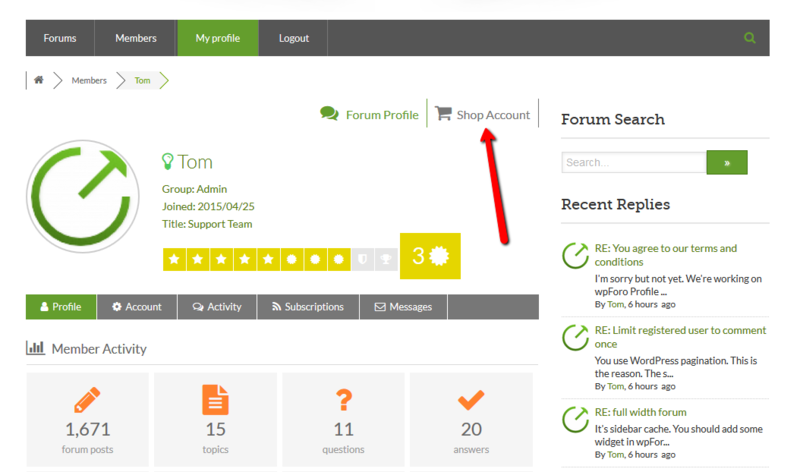 All users who register on checkout page automatically get Customer usergroup and they have different label on forum. My WooCommerce is setup to give the Customer role on purchase as default but then how do I make it display under the username like in the link you have gave. I cannot seem to figure it out. But I don't get it, how do I make the user automatically get the usergroup after payment?